Siemens’ line of Clinical and Financial solutions are designed to help your staff improve collaboration and manage patient information more quickly and accurately, while increasing your bottom line. This allows you to streamline data collection, increase transparency and accountability, monitor organizational performance and identify opportunities for organizational improvement—all the while enhancing the quality of care you provide. The Siemens Practice at The Informatics Group has real world experience in making sure your Siemens solutions are implemented and optimized to best suit your organization’s needs. 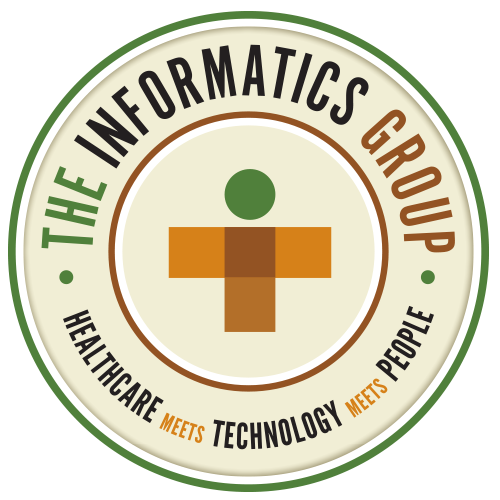 The Informatics Group’s Siemens practice includes senior consultants who have extensive experience implementing, supporting and upgrading a full range of Siemens Clinical and Financial solutions.